Tenuta Casali of Mercato Saraceno wins the “Douja d’Or”. award for the fourth consecutive year. 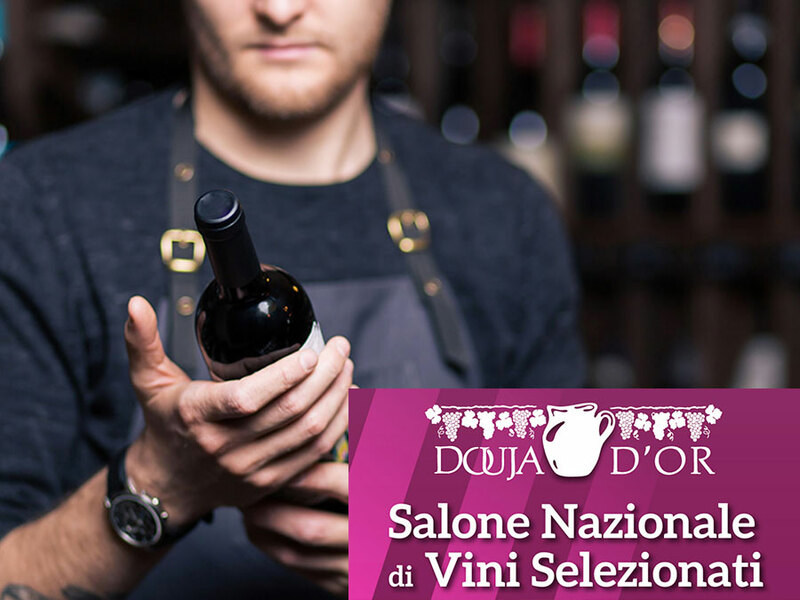 This is the prestigious competition that since 1967 sees the Chamber of Commerce of Asti and the National Organization of wine tasters select each year the best Italian Doc and Docg wines among a rose of over 1,000 samples in the race. 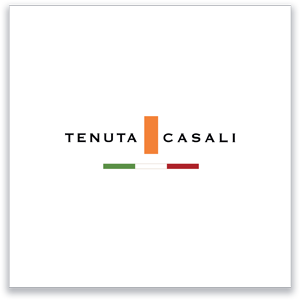 In 2016 Tenuta Casali obtained the highest recognition with two wines, the Albana di Romagna “Valleripa” 2015 and the Sangiovese di Romagna Riserva “Quartosole” 2013. During the blind tasting, the jury of professional sommeliers awarded a score higher than 90 points out of 100 for both wines. The Sangiovese of the Cesena hills proves to be able to compete with more noble red wines such as Barolo and Brunello. At the same time such an important recognition for the first Albana gives hope for the winery for the future. Mercato Saraceno and Romagna have in fact great potential for white wines. The Douja D’Or award for the Albanian of Romagna “Valleripa” arrived a few weeks after its inclusion among the excellent wines of the region in the guide “Emilia Romagna to drink and eat 2016/2017” of the Italian sommelier association.